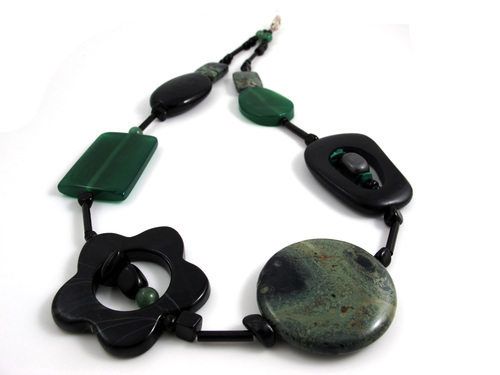 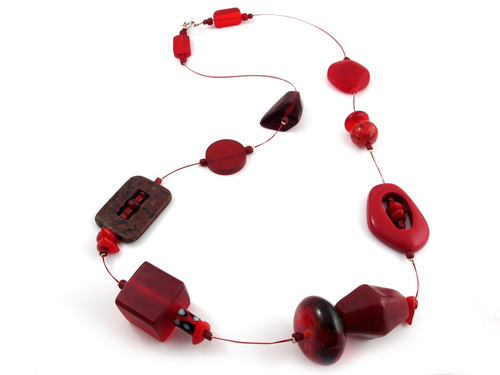 Simplicity is the key to this luminous and striking necklace. 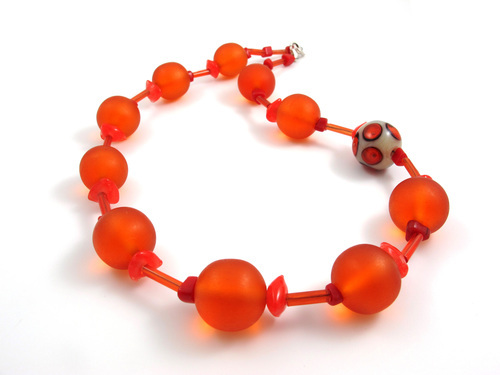 Featuring gorgeous handmade glass and opaque resin, ‘Tangerine’ speaks for itself. 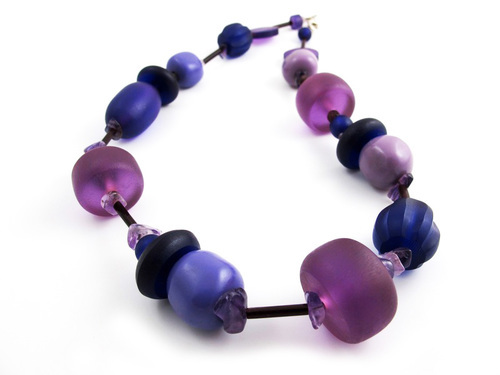 Light and easy to wear this one off necklace will easily become a favourite in amongst your jewelry accessories. 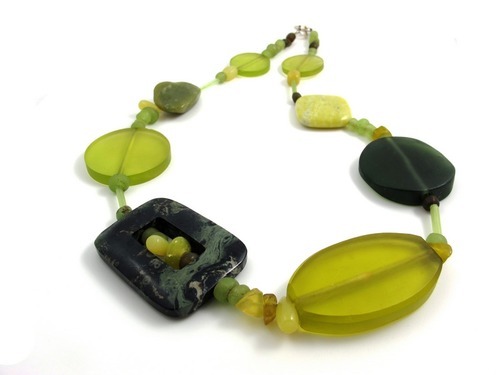 Length: 48.5cmMaterial: Resin and handmade glassClasp: Sterling silverNote: All Neolithic products are hand-crafted, as such, slight variations in color or pattern may occur.